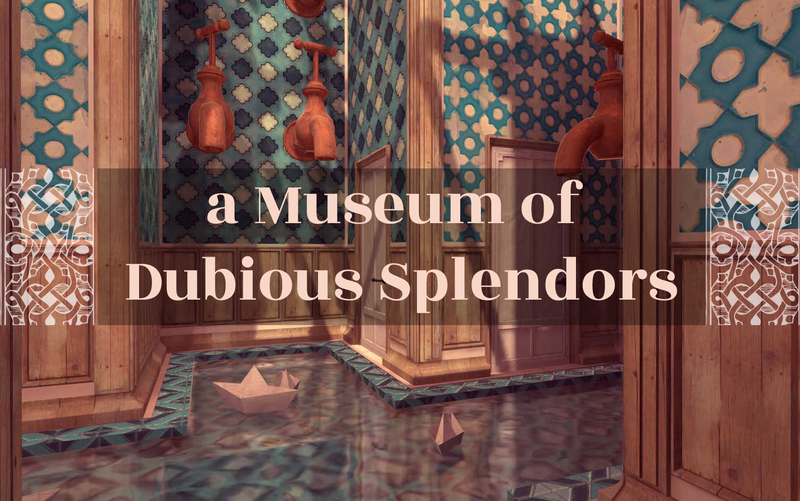 ← Return to a Museum of Dubious Splendors. New rooms in the Museum are now open to visitors. Bug fixes and a Linux build. a Museum of Dubious Splendors is now open.